A Big Big Thank you to all the amazing Project AWARE Dive Against Debris volunteers. Together in 2012 you removed an incredible 45,018kgs of rubbish out of the ocean, helping to keep our ocean clean and our marine life safe. 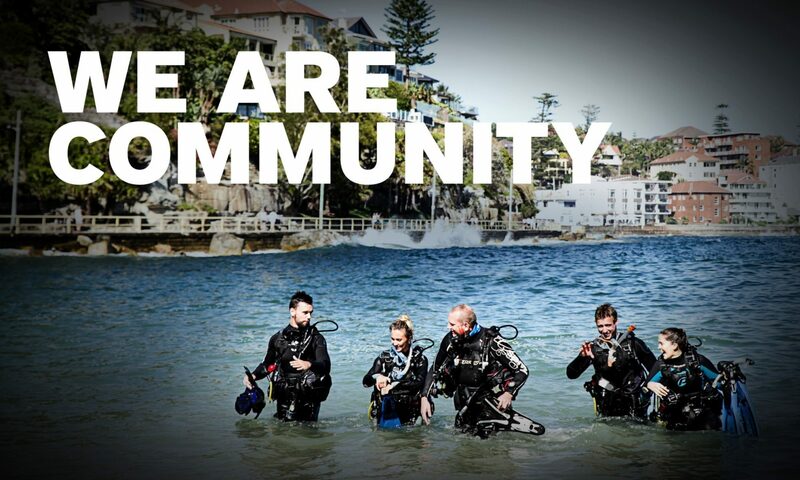 Previous PostPrevious It’s a great time to be a PADI Pro – set yourself a goal in 2013! Next PostNext Have you joined ScubaEarth™ yet?